DO YOU WANT AN AGENCY LEVEL WEBSITE AT A FRACTION OF THE PRICE? We are a Gold Coast Web Design company who are reinventing the “Agency Experience” in a way that makes it possible for you to get more out of your budget with your new website. We come from a Premium Agency background and know that the most important thing is for you to have someone guide you through the process. Stylish Agency level designs that will impress your audience! Rich content design with a focus on maximising conversion rates. We leverage high quality templated designs to deliver websites more cost effectively. Having a website that is search engine friendly is a must for capturing more traffic. If you are looking for a Gold Coast Web Design company who can produce a cost effective, modern & mobile responsive website that give you that edge over your competitors than get it touch. 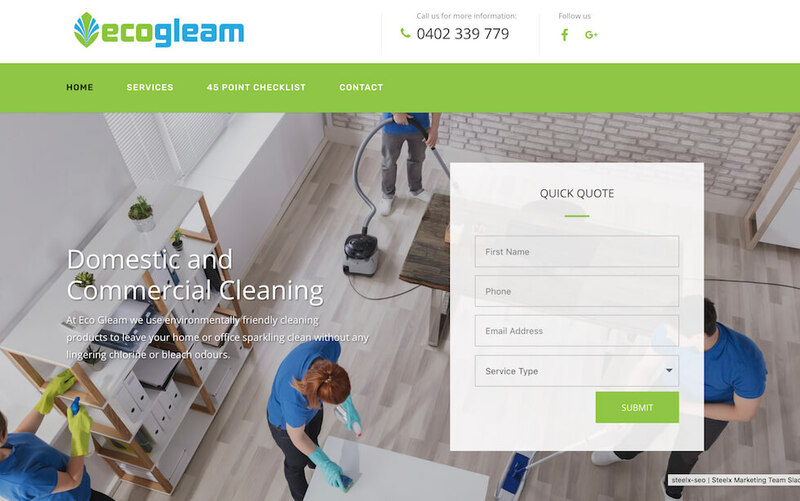 Below are just a few examples of the types of websites we have built for local Gold Coast businesses using our templated system. As you can see they are all premium level designs so you be confident that your website will be very attractive to your customers. Enquire today to discuss your project. KSW Renovations are a leading Kitchen & Bathroom Renovations company who service the greater Gold Coast region. Having already spent thousands on a website they weren’t happy with, they needed a high quality solution that was also cost effective. 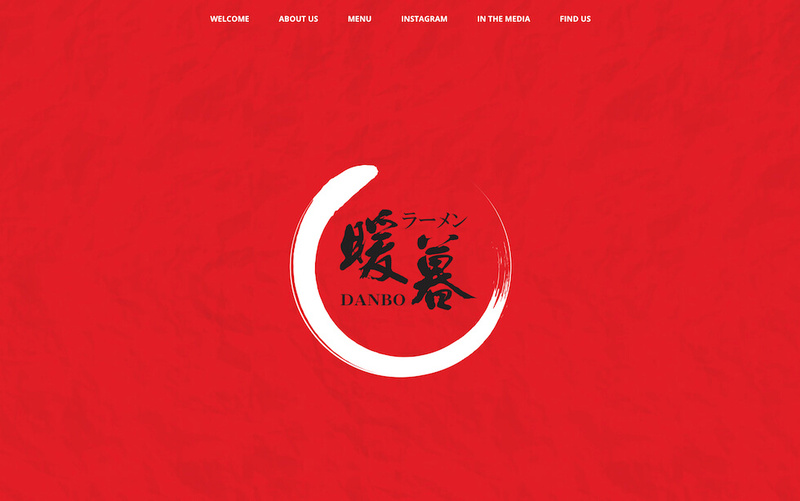 Ramen Danbo are one of the Gold Coast’s best Ramen restaurants. 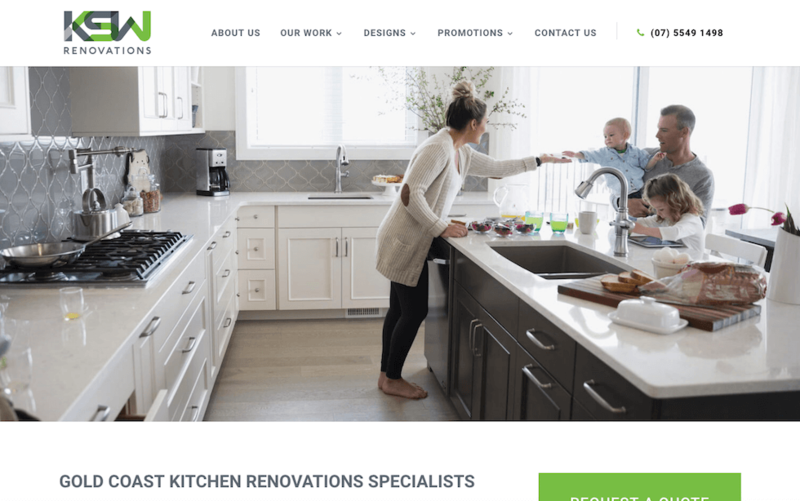 They wanted a fresh looking website and we actually built a custom design for them, so it cost them a little more but we’re pretty sure you will agree it was worth it! 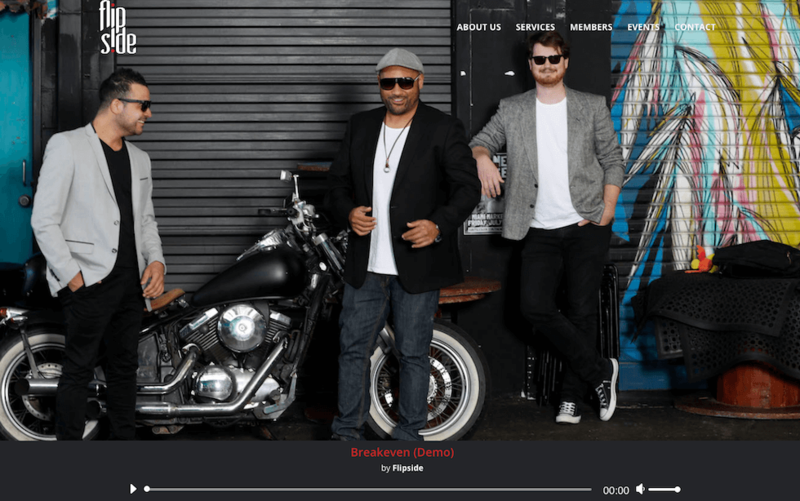 Flipside are making serious waves on the Gold Coast music scene. Their emergence was rapid and the need for a great looking website came with real urgency. We were able to help them get their website up and running within a week, just in time for an important event! 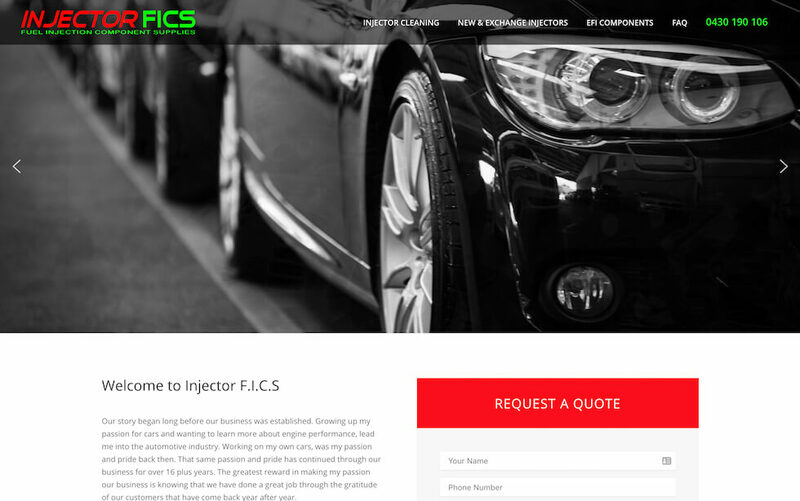 Injector FICS are a local family business who specialise in injector cleaning and replacement. They didn’t have a big budget for a website so our templated solution, along with our flexible payment terms, wound up being the perfect fit! Ecogleam are a cleaning company with a difference. They provide both residential and commercial cleaning services using environmentally friendly products. They wanted a professional looking website at an affordable price and we were able to help them achieve that. What a great play on words with the branding! 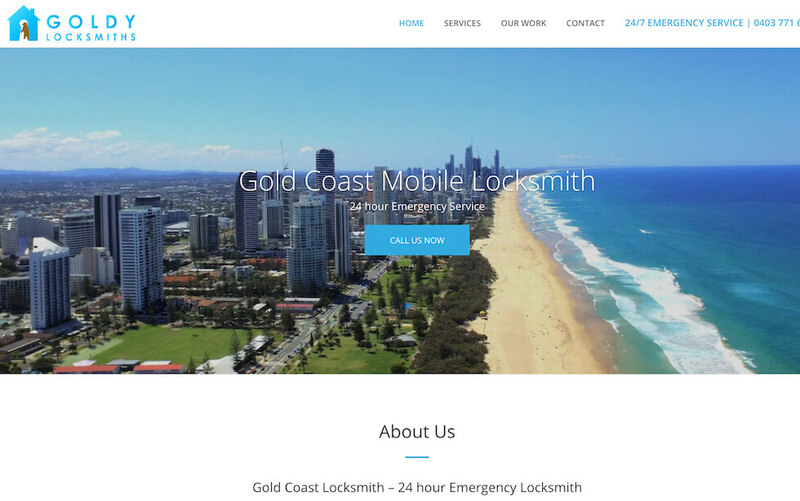 Goldy Locksmiths are a relatively new business who wanted a great looking website without having to spend a fortune and they were stoked with the result. © 2018 Web Design Squad.